- Anyone wanting to drive their vehicle inside the airport's established fence line must review the linked information and provide acknowledgement to the Airport Management. - Disassemble and rebuild a Corvair 6-cylinder air-cooled engine. The Explorer CLUB is for youth age 10-13. 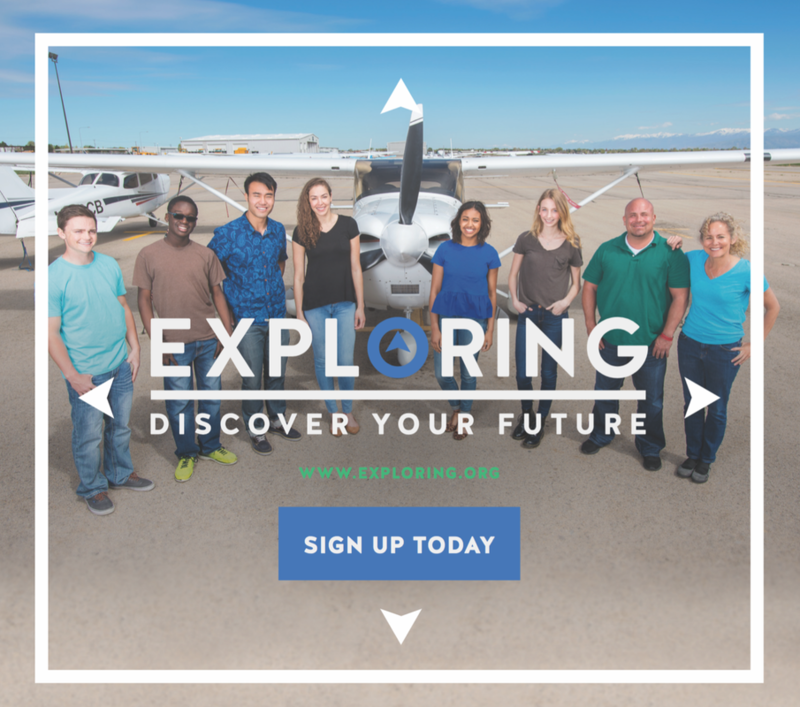 ​The Explorer POST is for youth age 14-20.